Fast, efficient bail bonds service in Statesboro, Georgia. Run into Trouble with the Law? We are conveniently located next to the Bulloch County Jail. 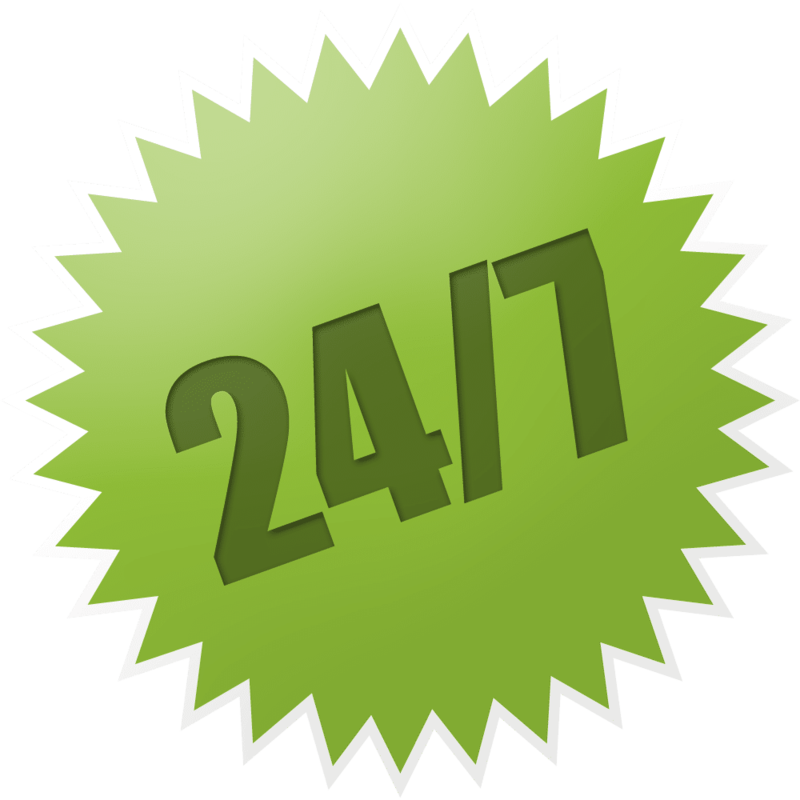 At 24/7 Bail Bonds of Southeast Georgia, we can draw on our talent and wealth of experience to handle all your bail bonding needs. We have helped hundreds of customers over the years, and much of our business comes from the referrals of satisfied customers. 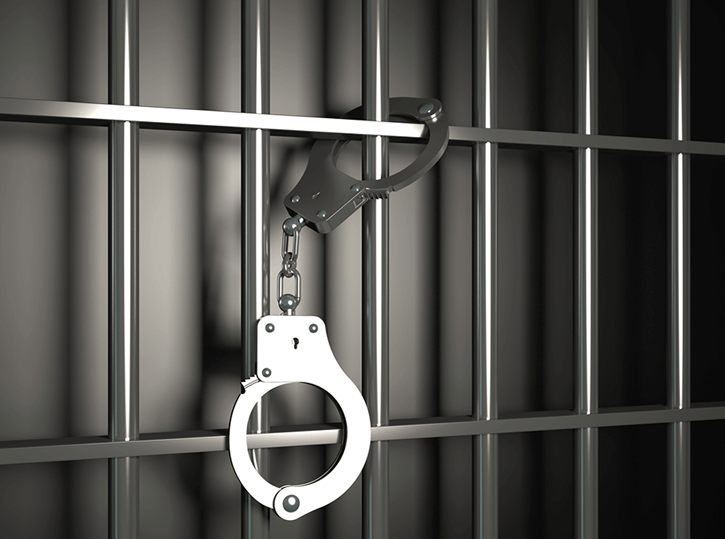 We have over 15 years’ experience in bail bond work, including skip tracing and bail recovery. Anyone that we have worked with or helped will attest to our work ethics, honesty, and diligence.We are conveniently located next to the Bulloch County jail. 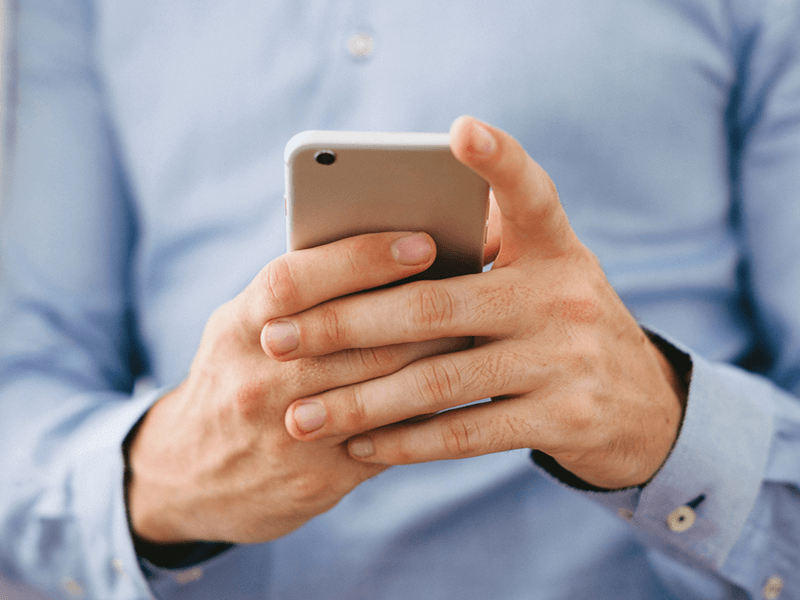 For your convenience, we are able to complete all paperwork online and over the phone in most cases, or in-person, so that your loved one may be released from jail is as quickly as possible. 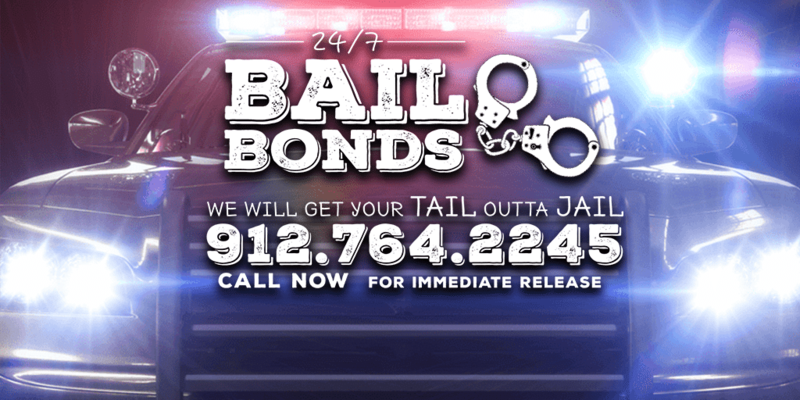 We can handle all of your bail bond needs in Bulloch, Effingham, Candler, Evans, Tattnall and Candler counties. We have over 15 years of experience with Bail Bonds,so that we may provide you with the best service available. 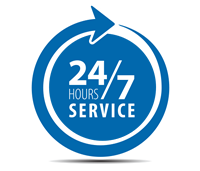 Our service is courteous, fast, and customized to your situation. What you need to know! The main thing is to call us, be totally honest and direct. 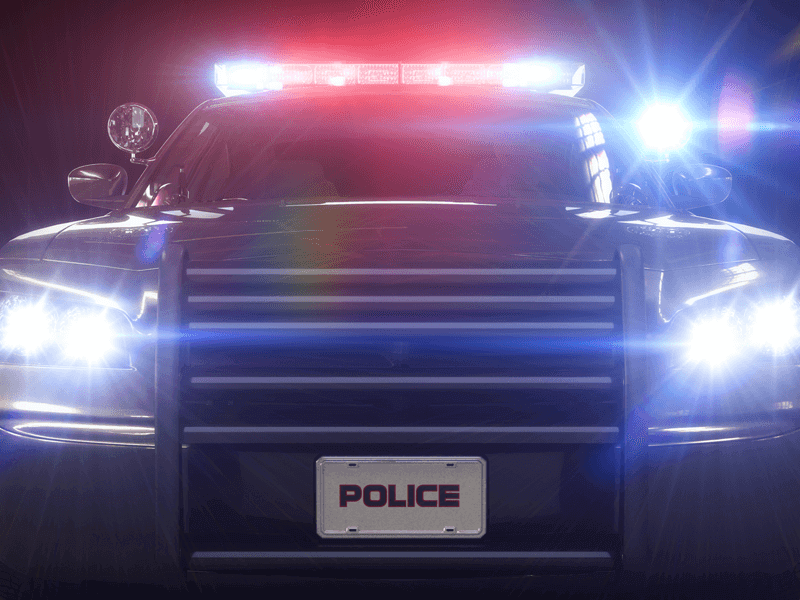 Be sure to have as much information pertaining to the arrestee or case as possible. We will help you every step of the way. 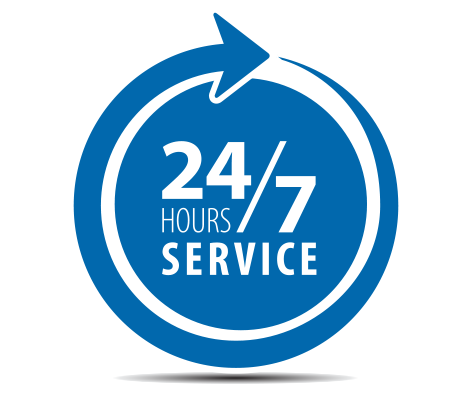 Agents are standing by 24/7! All individuals arrested are presumed innocent until proven guilty. The failure to guarantee the right to bail would make any arrest and/or incarceration almost a finding of guilt.